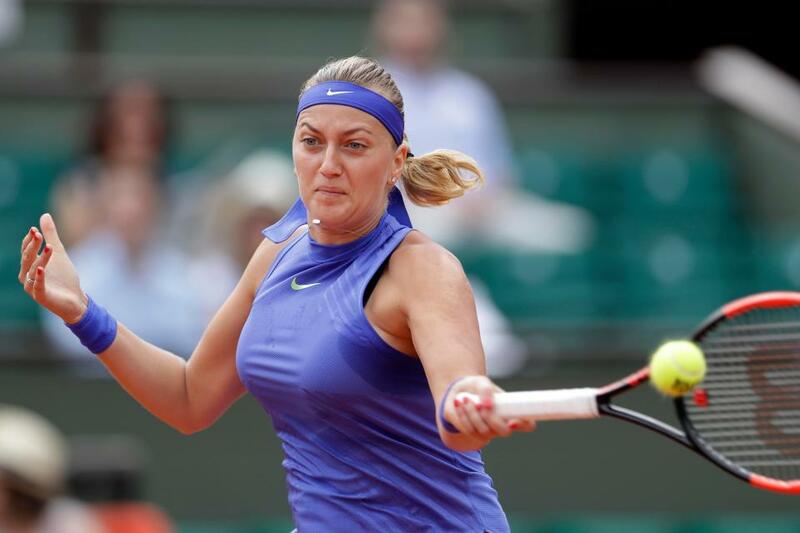 Kvitova leads the head to head 7-5, on outdoor hard courts the record is 4-2. Of those matches only two went to three sets, simply put Kvitova has the power to hit through Wozniacki and there is nothing Wozniacki can do about it, this match is all about how Kvitova performs as if she has a good day then she wins. Garcia leads the head to head 2-0 but I am siding with Cornet here as she has an excellent return game and against Garcia’s superb serve she should still be able to put pressure on Garcia’s main weapon. Cornet’s serve can be vulnerable but Garcia’s weaker return game should allow Cornet to hold a little more comfortable than normal and I think she is good value to upset Garcia here.